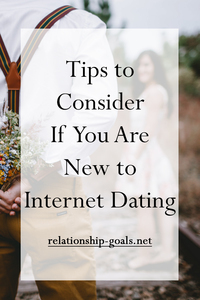 One of the newest and fastest ways for you to find your significant other is thru the internet dating. Although this may sound a little crazy for others, you shouldn’t be afraid to try what our technology is offering to you because there’s a big chance for you to find your love here and nothing is wrong with trying. As a matter of fact, millions of people have already tried using the internet dating. Whether you believe it or not, there are tons of couples these days that were already engaged and happily married because of online dating. In other words, internet dating is legit, effective, and totally helpful. 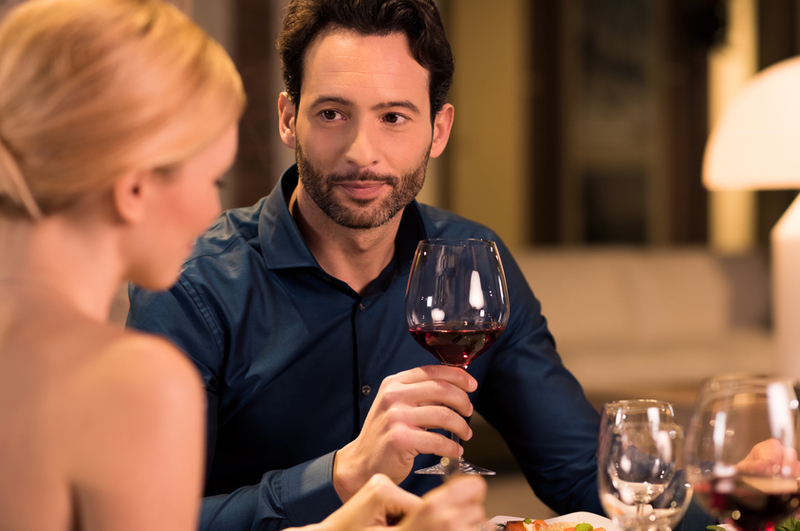 So if you want to become part of these successful online dating stories, then you should give it a try now and consider reading these tips to make your experience safer and valuable. 1. Make a time to build your profile. The only way for you to get more engagements to different people is for you to get a good profile. With internet dating, you have to sell yourself through the use of your profile. You have to make sure that everything that you will write in your profile is purely about you – no filters, no faking. But of course do not use your profile to put your political insights, rants, and other negativities about yourself because your profile will serve as your representative. So make a good and special time building your profile by adding your hobbies, likes, and other helpful info. Remember: Make it true, impressive, and eye-opening! 2. Post photos that will show your personality. Upload your photo and not a photo of someone else who looks attractive. Be yourself. Do not be afraid to show who you truly are because the concept of internet dating is for you to find your significant other who will accept the true you with no ifs and buts. When uploading your photo, make sure that it will show your personality. Don’t just upload all your favorites selfies. You can include a photo of your family, with your pet, with your co-worker/s, and or a photo of you showing your best interest in life. Put some variations on it to make it more true and impressive. 3. Be alert and safe. Don’t easily put your trust to anyone else. Before giving your personal details, make sure that you have done an extensive background checking about that person to ensure that he/she is a real person who has a pure intention of finding love and not the other way. To make it simple, use and trust your instincts. If your mind tells you that there’s something weird or wrong with that person, then find your way out just to ensure your safety. Do not be afraid to meet your date in person. After all, the goal here is to make a connection to real people offline. But when doing this move, make sure that you will meet him/her to a safe place where you can feel more comfortable. Also, don’t forget to tell your best friend or anyone you trust that you are going on a date with a new person. Yes, you have to do this for emergency purposes. 5. Enjoy your internet dating. If your first date in person is a failure, don’t feel sad or sorry about it. Remember, internet dating is just a way for you to meet new people with the same interest as you. It is still up to your choice if you will bring your connection to next level or not. So just enjoy connecting with tons of people until you find the better one who will perfectly match with what you are looking for a man or woman.